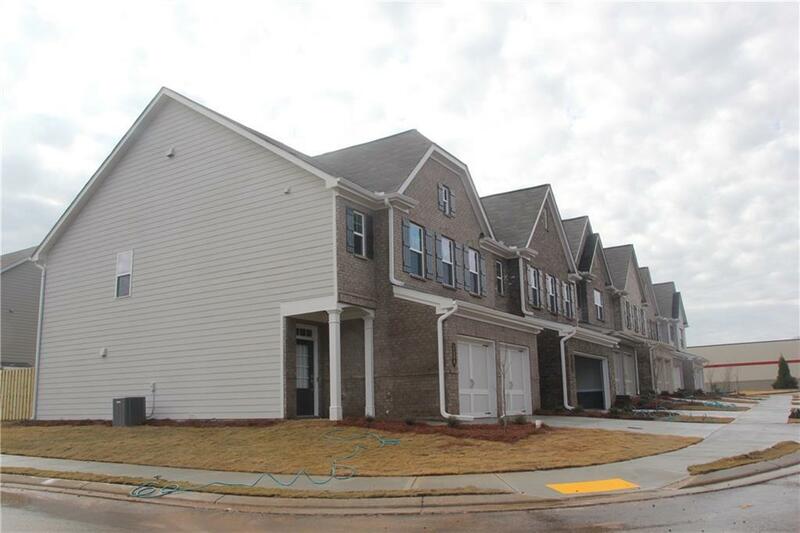 This is a new, Townhouse features 2 Story, 3 Bedroom, 2.5 Bathroom. 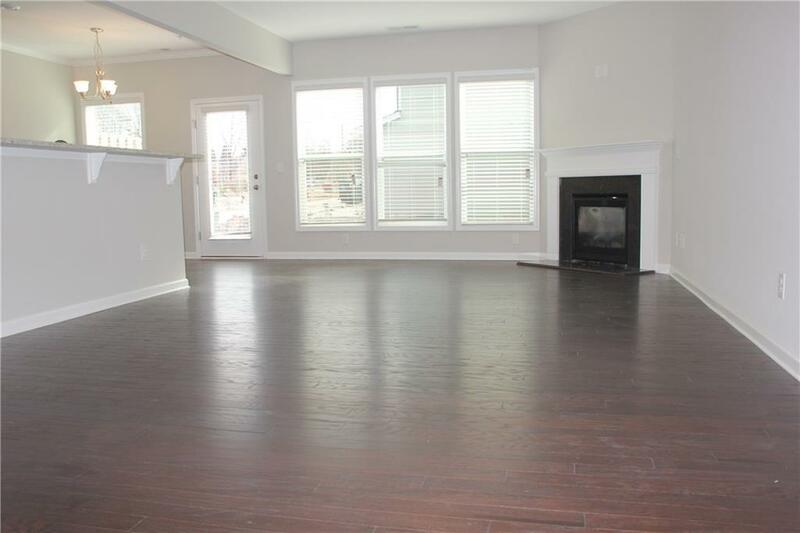 A welcoming two-story foyer opens to an impressive dining room and Great Room with corner fireplace and views to the gourmet kitchen with pantry. The second level features two well-sized bedrooms,convenient laundry room and large Owner's Suite with luxurious bathroom. 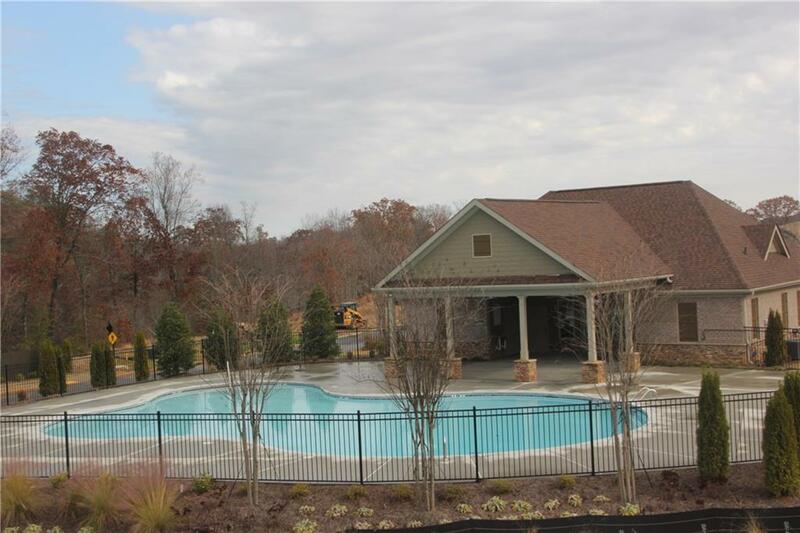 Amenities include a swimming pool, clubhouse, tennis courts and playground, with good rated schools and beautiful Lake Lanier! Easy access to 400, only 1.5 minutes away. Walking distance to neighbor Costco. Listing provided courtesy of All Choices Realty, Llc..